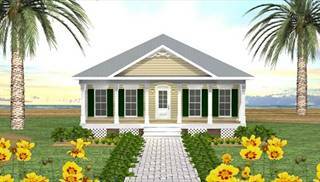 If you're looking for a home that is easy and inexpensive to build, a rectangular house plan would be a smart decision on your part! 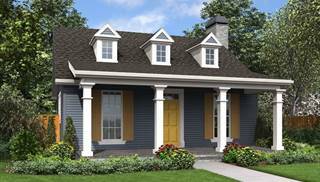 Many factors contribute to the cost of new home construction, but the foundation and roof are two of the largest ones and have a huge impact on the final price. 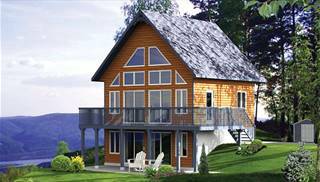 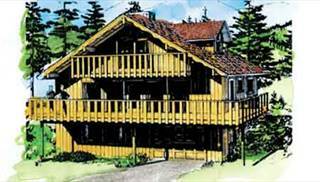 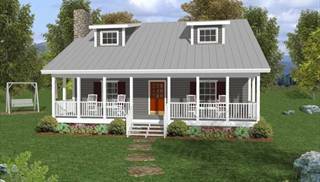 The more complicated the home's footprint and roofline, the more it will cost you. 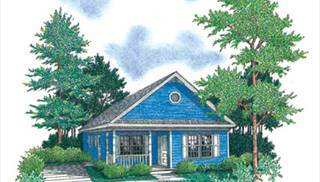 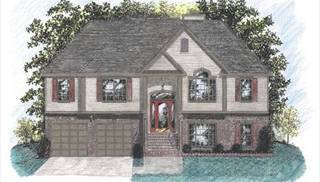 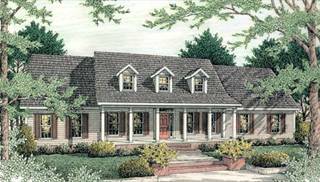 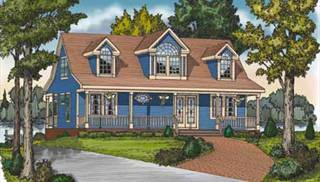 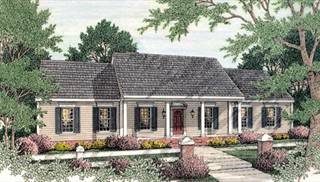 Rectangular house plans do not have to look boring, and they just might offer everything you've been dreaming of during your search for house blueprints. 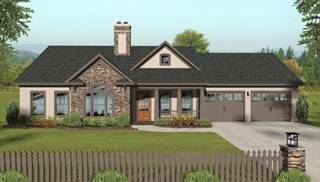 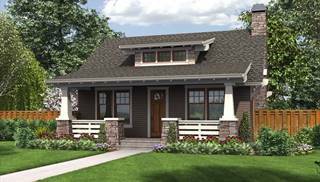 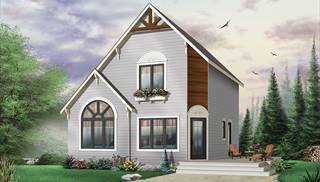 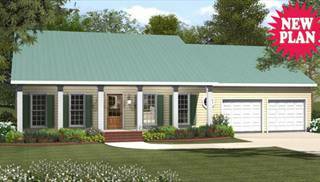 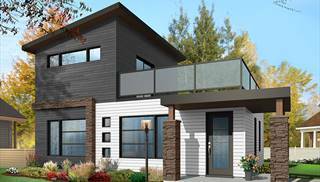 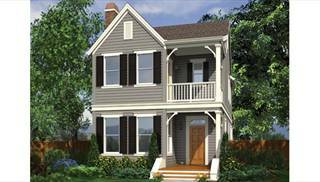 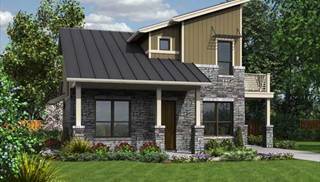 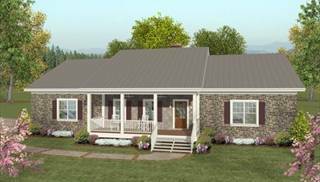 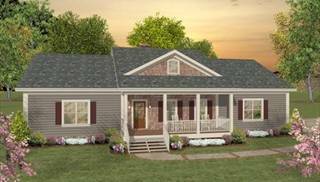 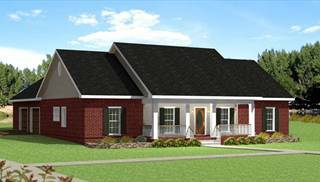 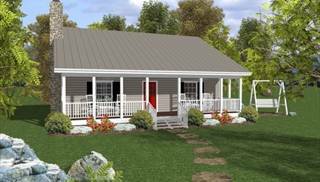 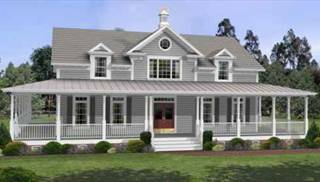 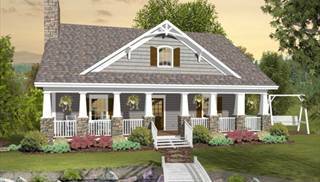 Take a look at our fantastic rectangular house plans for home designs that are extra budget-friendly allowing more space and features — you'll find that the best things can come in uncomplicated packages!